Psssttttt, are you looking for a place to escape from the crowd? 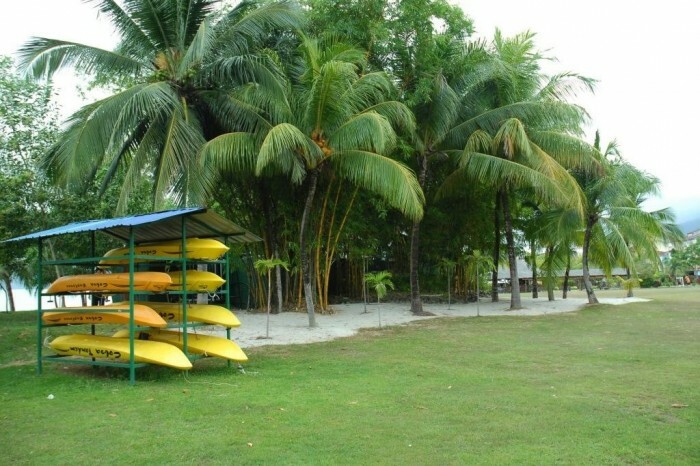 We’ll let you in on a little secret – there’s a special resort in Langkawi perfect for that exact purpose. 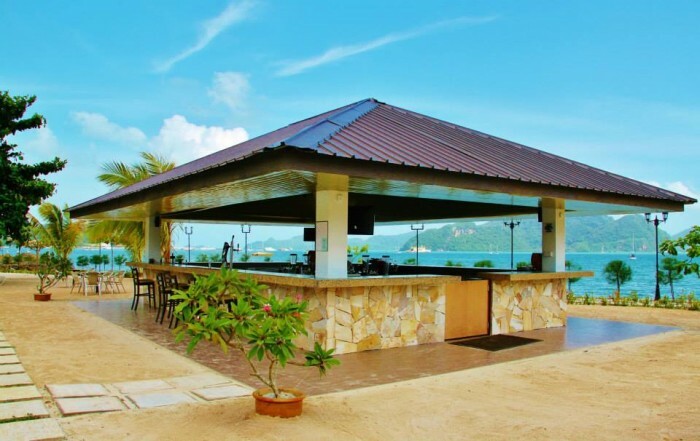 Tucked away in a quiet corner near the coastline of Kuah Town, the Bella Vista Waterfront Langkawi is a hidden gem for those lucky enough to discover it. 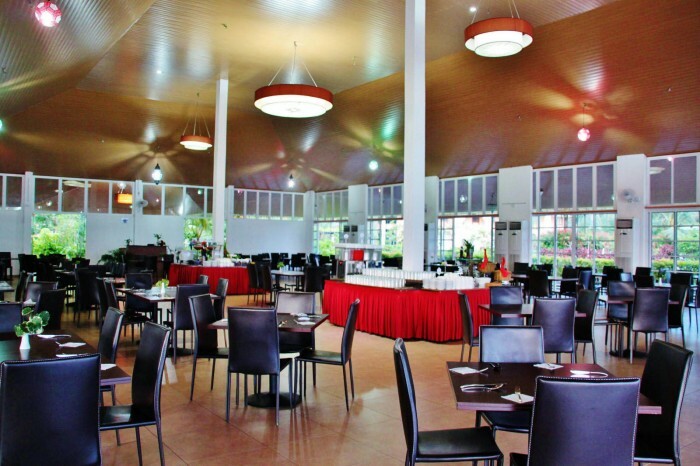 Whether it’s for a short romantic retreat, a business trip, or a much-needed beach vacation, here are the reasons why you should definitely check out Bella Vista Waterfront Resort! The first thing that’ll probably catch your eye is its grand facade – with distinctive blue-tipped corner towers and expansive pink architecture, the Bella Vista Waterfront greatly resembles a fantasy castle straight out from a children’s book. 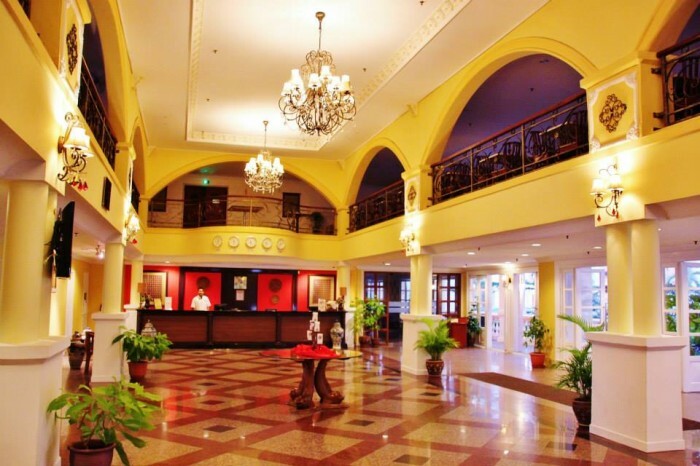 You’ll definitely feel like royalty when you first step foot into this resort! The inside is no less magnificent – the main lobby echoes vintage nostalgia with fancy chandeliers and sleek marble flooring. Feel like royalty yet? 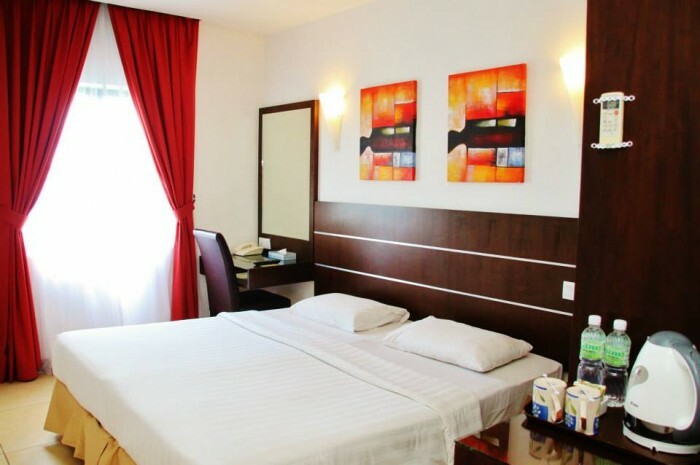 The Bella Vista Waterfront Resort prides itself on having 275 guestrooms and suites that are carefully designed and furnished for the convenience and comfort for all types of travellers. There are seven categories of rooms and suites available, and you can pick a room that matches your budget and preference. Many guests opt for the Deluxe Room, which has twin or queen beds and standard hotel amenities. Others who are looking for an enhanced luxury experience should consider one of the many suites on offer, one of which being the Bella Vista Suite which comes with king double beds and a bathtub. Planning a trip with family or friends? Then the Studio Suite is the perfect accommodation for you! It comprises both a studio premier AND a studio deluxe, and can accommodate 4 people. Perfect for that bonding time! The swimming pool in Bella Vista Waterfront may look like any ordinary pool, but trust us – those clear turquoise waters will be absolutely tempting on a sunny day. 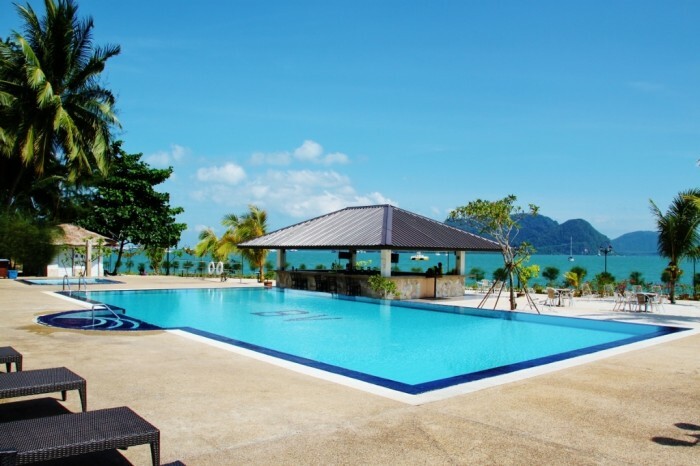 The pool is nestled alongside landscaped gardens, and offers a breathtaking view of the Andaman Sea and surrounding islands. Woah – talk about swimming with a view! After an invigorating swim, chill by the poolside and enjoy your favourite drink from the resort’s alfresco Ocean Bar. The Ocean Bar offers a tranquil setting for you to enjoy a variety of light snacks, cocktails and mocktails whilst basking in the sun, or to have a front-row view of the fiery sunset when dusk falls. As the sun begins to set, bring a roaring appetite to the Nautilus Restaurant, where they serve a wide range of international and Malaysian cuisine – from crispy fried chicken and fish & chips to delicious nasi goreng and a variety of curry dishes. Just be careful about your waistline! What’s more is that the Nautilus Restaurant is strategically adjacent to the Andaman Sea and overlooks the surrounding islands, so the views are simply incredible. Don’t believe us? You just gotta check it out for yourself! Venture out from the hotel and check out Langkawi’s largest town which offers an excellent array of shopping, entertainment and nightlife. 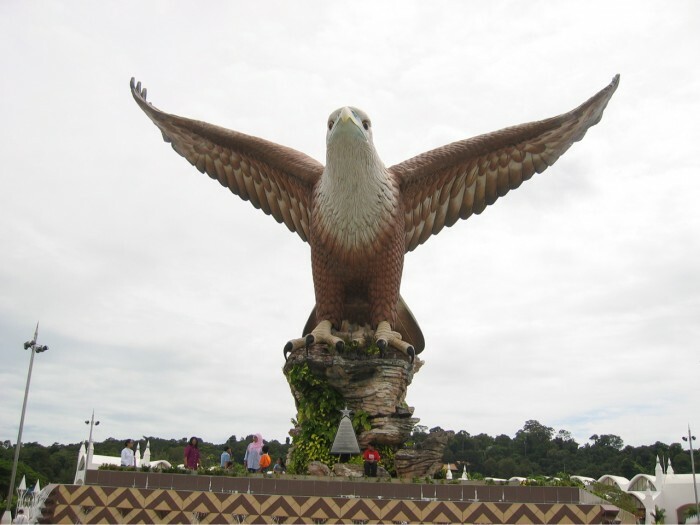 Definitely drop by Dataran Lang, or the Eagle Square, where you can find a massive iconic sculpture of an eagle poised to fly to the skies. Also, take a stroll through the Taman Lagenda Langkawi, a park where you can view massive colourful sculptures that depict Langkawi folklore legends. It’s worth noting that Kuah has plenty of duty-free shops selling perfumes, cosmetics and clothing, as well as lots of local restaurants where you can taste the authentic local fare. 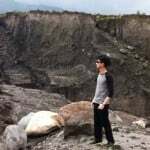 Why, you can basically spend an entire day just exploring the town alone! Plus, there’s even more to look forward to! 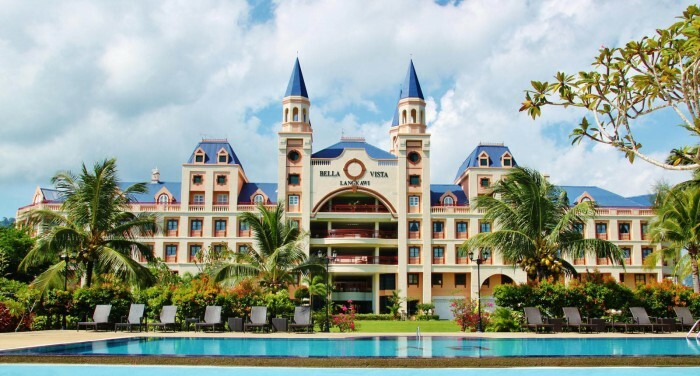 Upcoming facilities such as a Spa and Fitness Centre will soon be an integral part of the Bella Vista Waterfront Resort, along with the resort’s Water Kingdom theme park which will feature aquatic theme rides and activities. The theme park, located beside the Resort, is due to open in 2017. Has this list convinced you to plan a quick escape to Langkawi for a stay in Bella Vista Waterfront Langkawi? Better do it before everyone starts finding out about this hidden gem. Enjoy! Brought to you by Bella Vista Waterfront Langkawi.